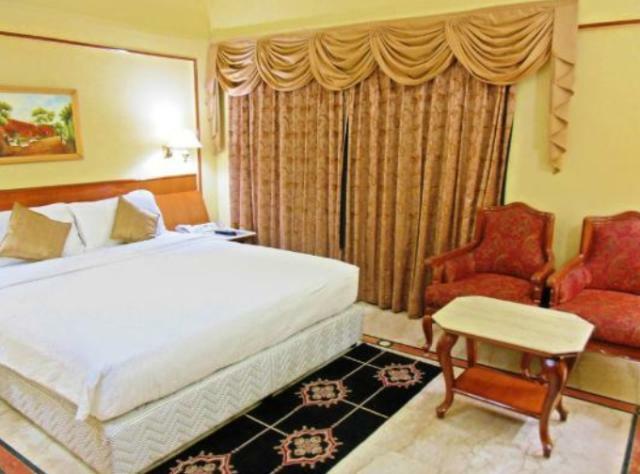 When visiting Tirupati, one thing that travelers look for is comfortable accommodation. 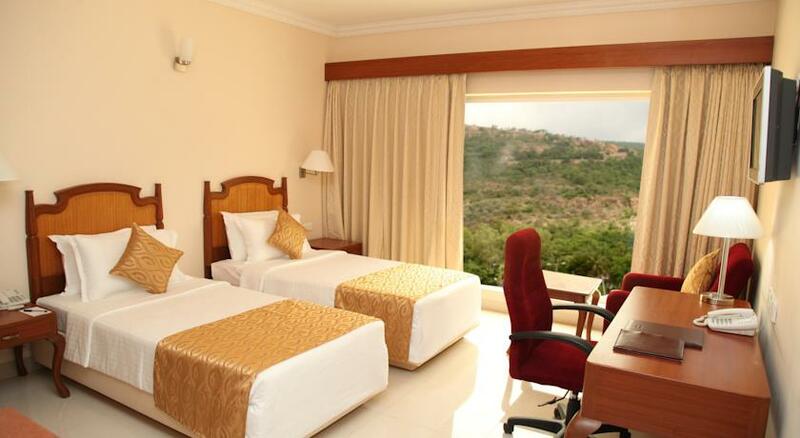 Overlooking picturesque Tirumala Hills, it is simply the perfect accommodation option for business and leisure travelers. Staying here lets travelers have great time. 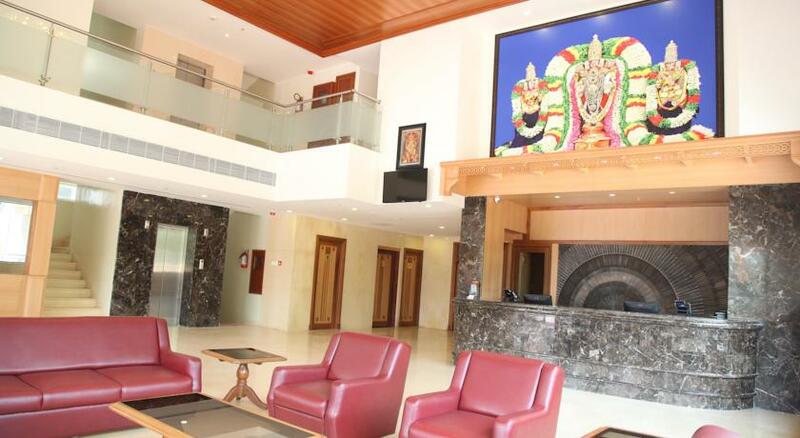 No matter whether you are visiting Tirupati for business or leisure trip, you can be assured to have comfortable stay here. Warm and welcoming ambiance, amicable staff, warm hospitality, contemporary facilities and well-designed and decorated rooms further make your stay memorable. 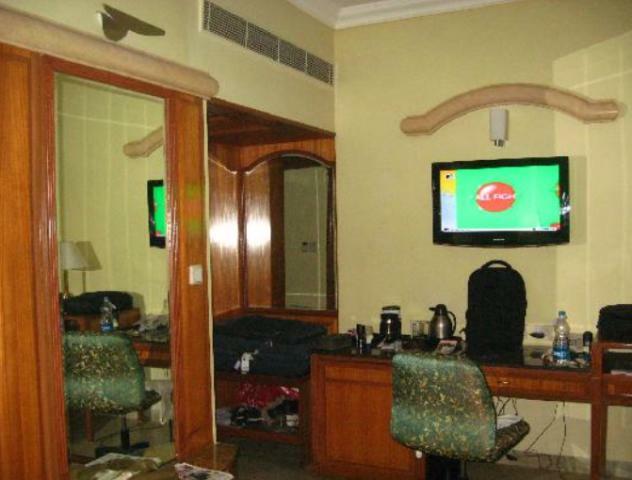 Pleasurable stay is what travelers can enjoy here. 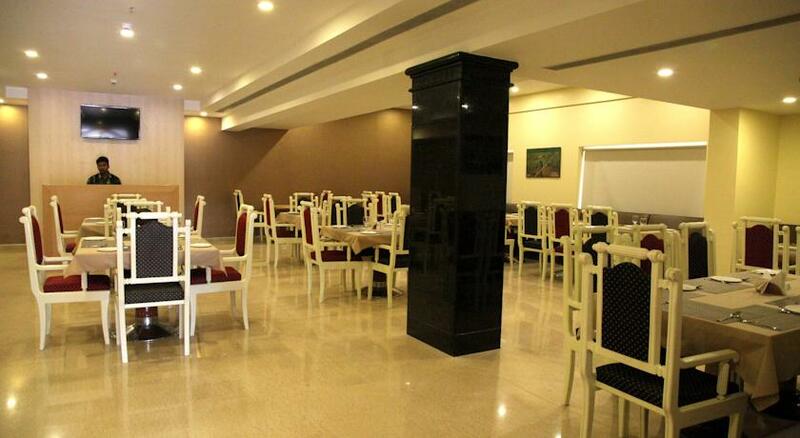 Located at Tirumala Road, it has so many tourist attractions in close proximity. 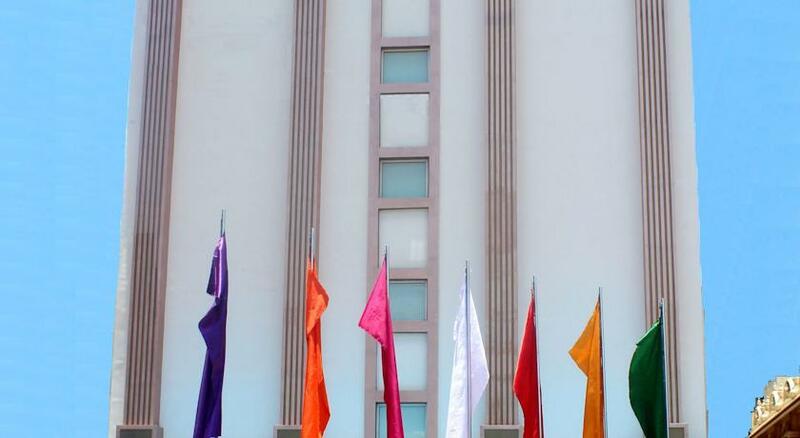 Situated in close proximity are railway station and bus stand. At distance of 18 kilometers is airport. 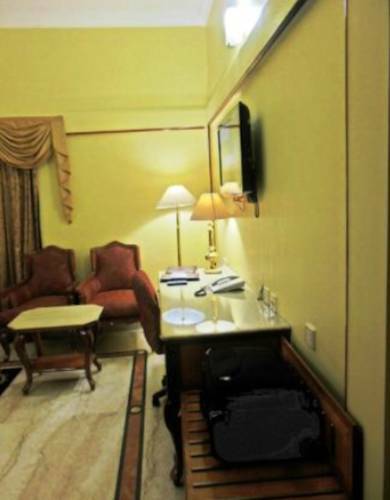 All rooms here are well-designed and equipped with amenities that are world class. 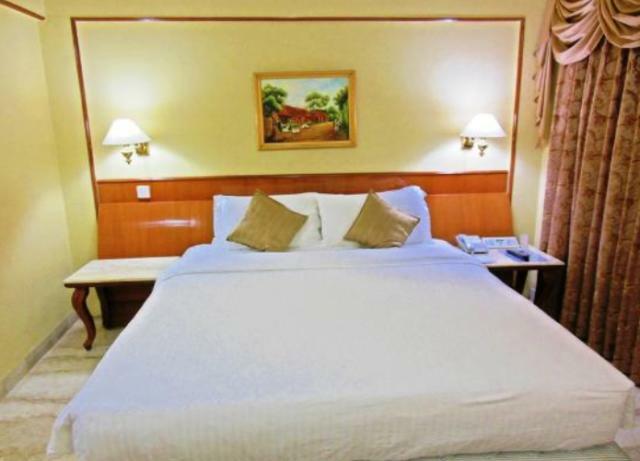 The hotel offers elegantly designed superior rooms that are the perfect choice for travelers who are looking for comfortable stay. Each room under this category is designed with great care so that discerning guests can have an experience like never before. 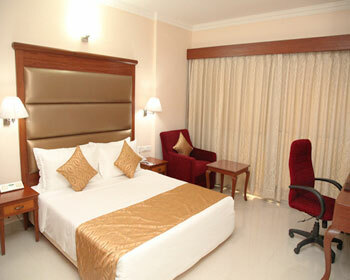 Cocoon of ultimate comfort and luxury are these rooms and staying here lets you have some of the great moments. 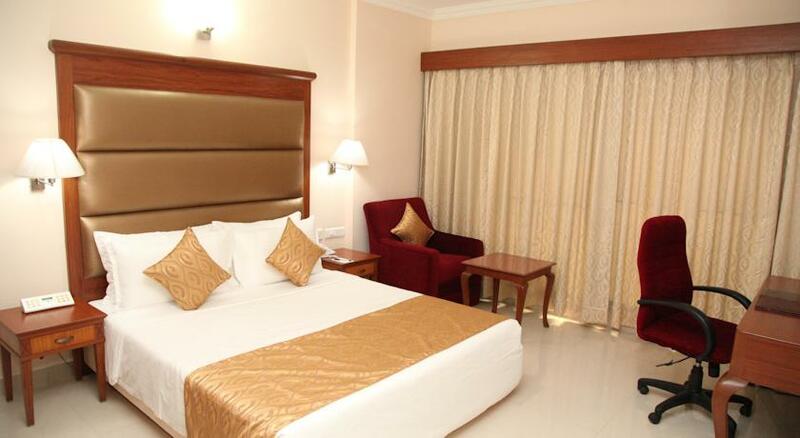 Equipped with modern amenities and stylish furniture lets travelers experience luxury in a way like never before. 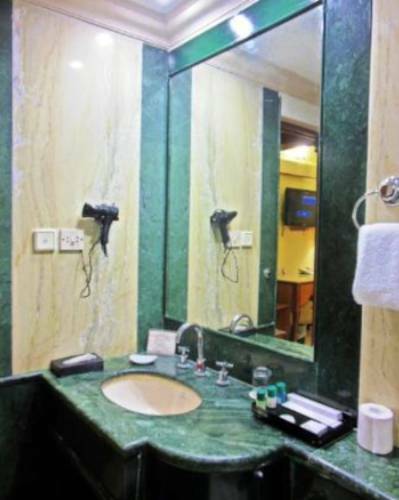 some of the most common and basic facilities that travelers can get to enjoy staying here are access to the high speed internet, mineral water, doctor on call, laundry service, coffee or tea maker, electronic safe in all rooms, complimentary newspaper, work desk and television with cable channels. Satiate your tangling buds digging into some of the most delicious dishes that the restaurant at the hotel offers. 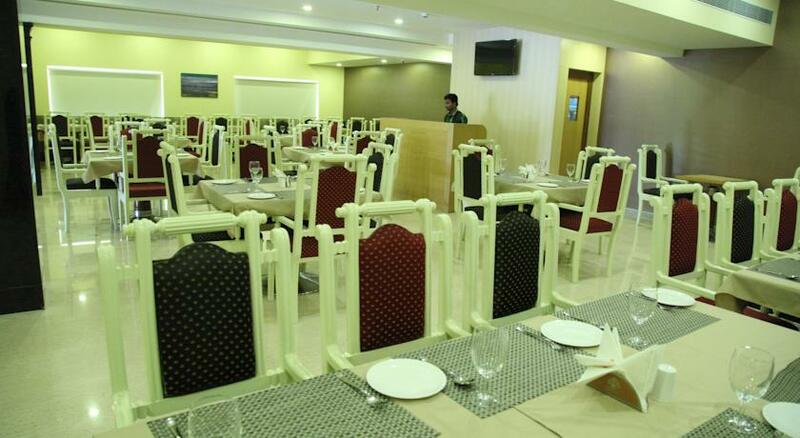 Here, one can enjoy a range of multi cuisine dishes that the restaurant serves. 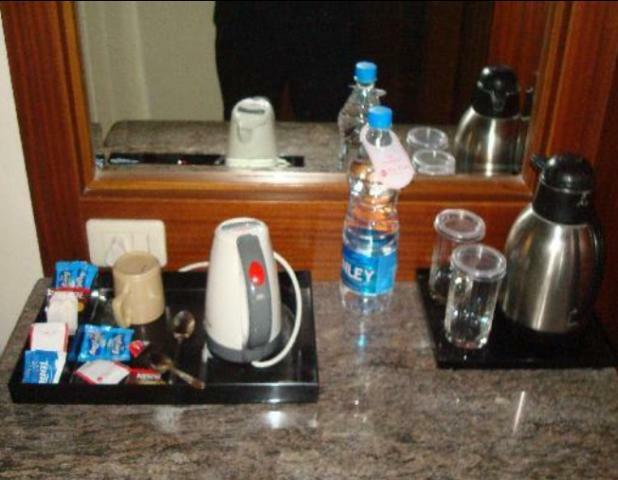 Food is prepared taking into consideration international standards of hygiene in mind. When served by warm and amicable staff, it adds to your overall dining experience. Here, guests are served with delicacies that are prepared using finest of the ingredients so that you can have never before dining experience. Spend moments of peace and fun during evenings with friends and family while enjoying rounds of coffee. It is the place where guests can enjoy city view. Relax and unwind after exploring and visiting temples. Here, you can choose from a range of coffee flavors and enjoy sharing it with your near and dear ones. Those who want to spend time and moments of serenity and dine with family in privacy, in room service is the right option. Place the order for your favorite dish and enjoy it in the comfortable settings of your room. All that it will take is a few minutes of yours to order the food.